Grow a Generation would love to partner with your school or classroom to arrange for a day-long tour of two companies and a college campus as the ideal complement to your classroom discussions of Science, Technology, Engineering and Math concepts, and their related real-world applications. 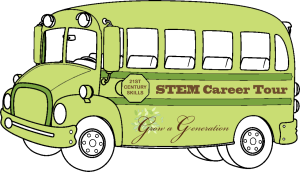 The STEM Career Tour Day Visits are designed to supplement in-class learning and present real-world experiences to classrooms. 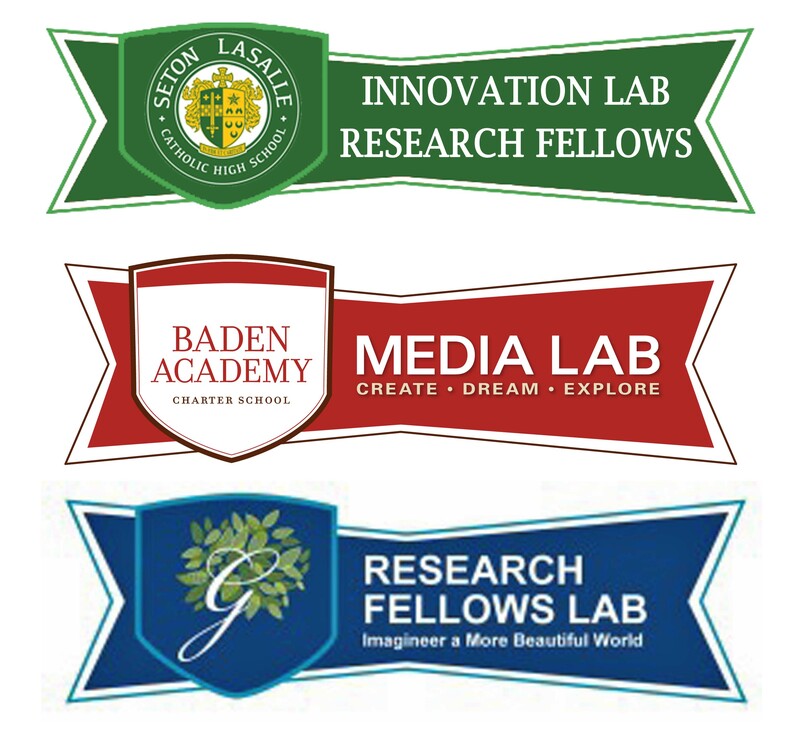 We partner with industry and work with them to connect the visit to your school’s learning objectives and to help your teachers connect their learning objectives to the skills and knowledge needed for today’s workplace. We can make the arrangements to take as many as 15 of your best students and their teacher on a day-long adventure! We are currently booking tours for individual teachers, school, community groups, and their students. Please fill out a proposal request if you would use to provide a tour for your group. van transportation and a driver (some of the locations present parking challenges and we have learned through experience it is best to have a dedicated driver). The maximum students on a tour is 15. 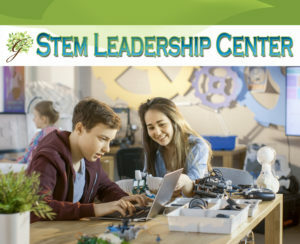 Visit stemcareertours.com for write-ups on individual tours. Did you know Zebrafish Embryos are Transparent?